Going to the gym should be something you want to do. All in great style with the luxurious amenities offered at Physiq. 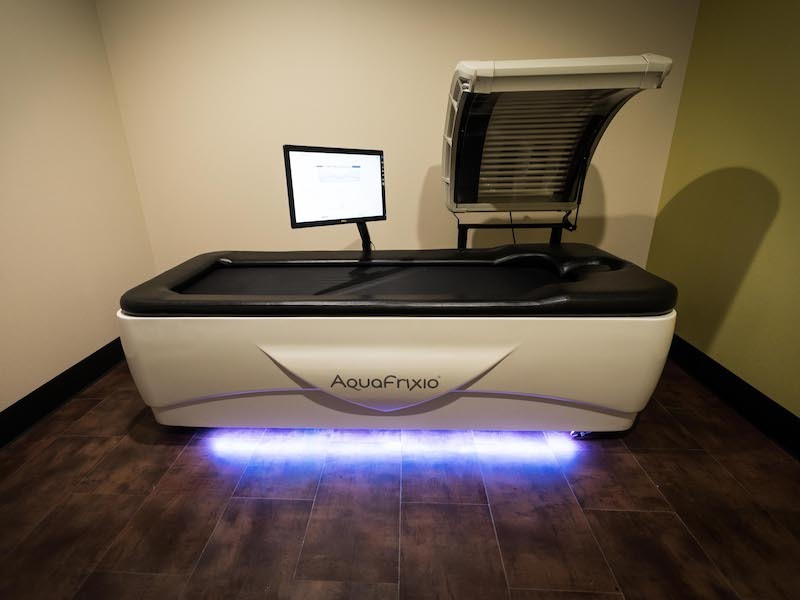 Unlimited access to all of our amenities as part of our QFIT Membership. *Amenities vary by location. 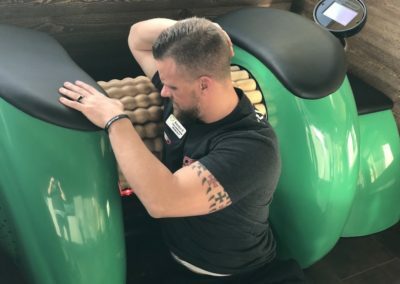 One session per day of each service included with the QFIT Membership. Recovery Room amenities vary by location, please see locations for specific offerings. Work out hard. 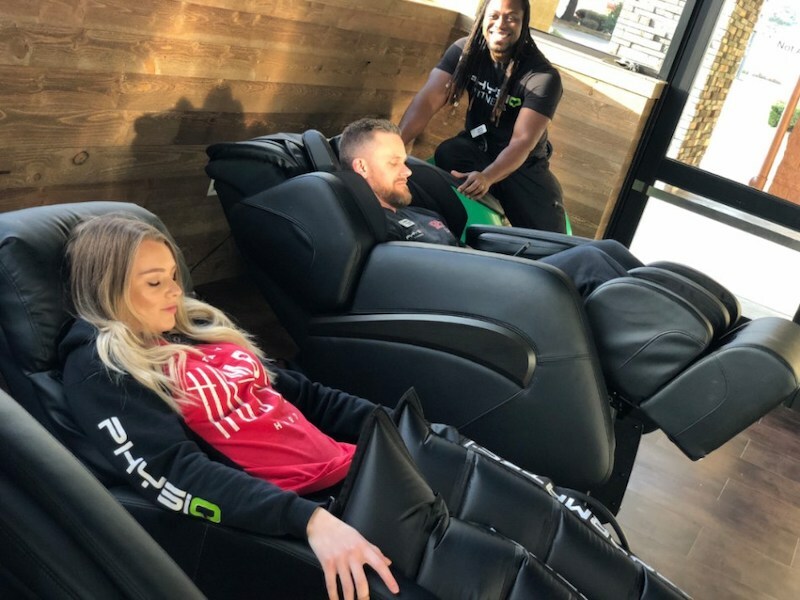 Recover harder at Physiq. 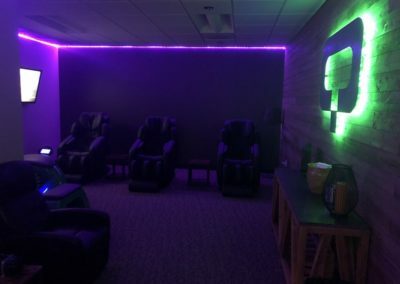 Does this lighting put you in the mood to recover in our Recovery Lounge? 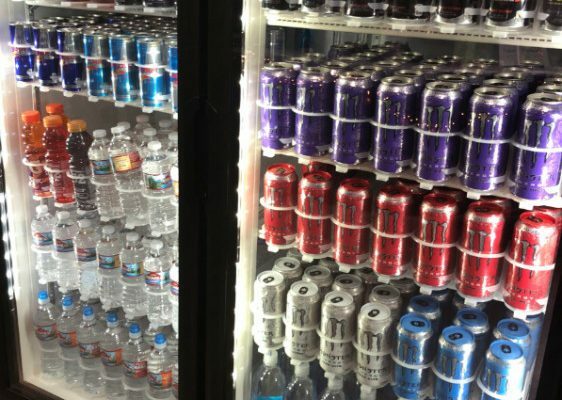 To maximize the recovery “window of opportunity”, you should always aim for a healthy post-workout refuel within 45 minutes of your workout. 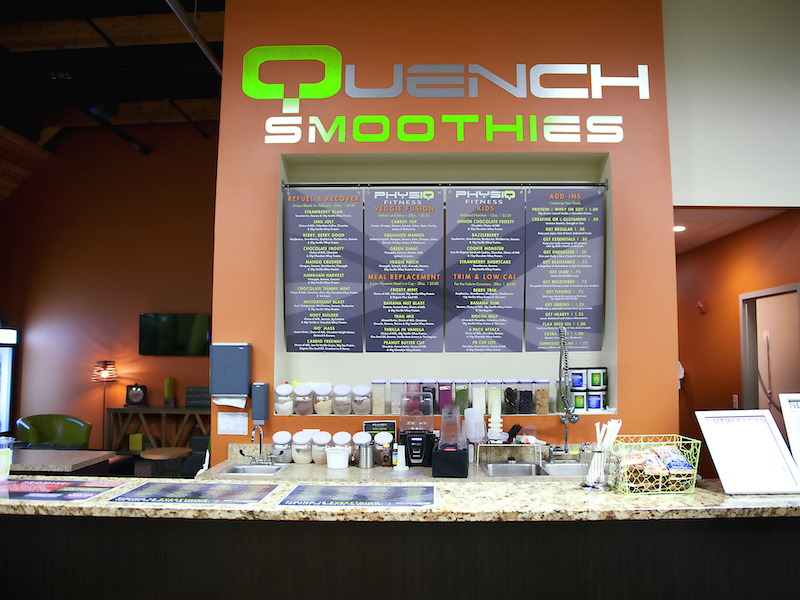 Swing by the Quench Smoothie Bar after your next workout to grab a custom-made smoothie just for you. Two scoops of protein, hold the bananas? You bet! Fresh and fast for you! The Quench Smoothie Bar may just become your next favorite Cheers Bar! You’d be hard-pressed to find a cleaner locker room. 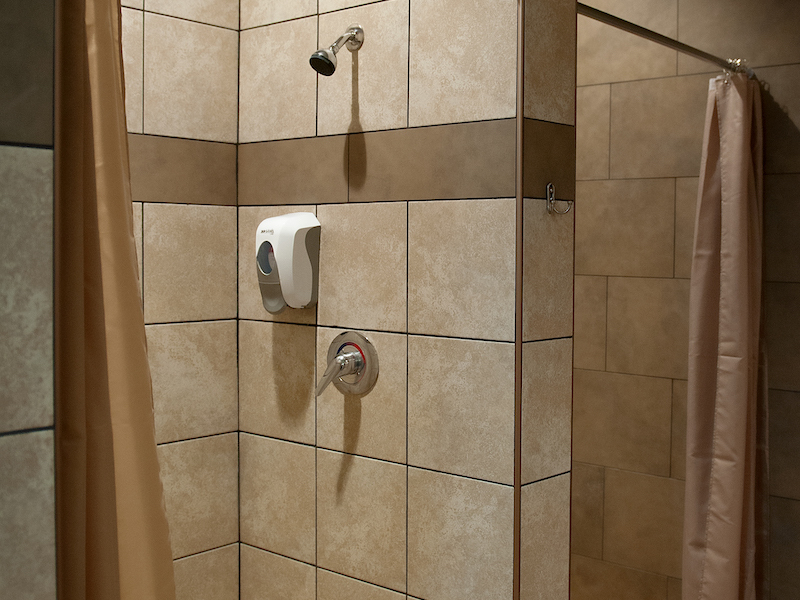 Our locker rooms are kept spick & span for your comfort. 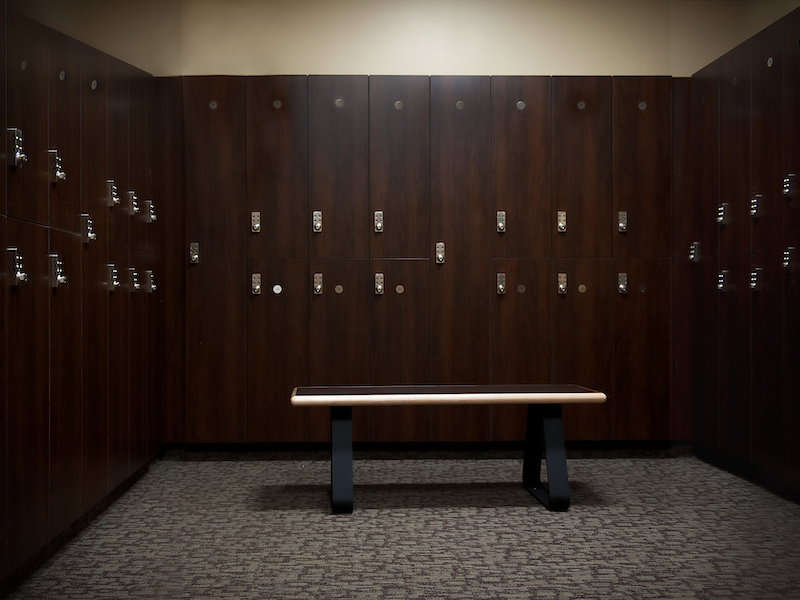 They’re called ‘locker rooms’ because they have daily lockers available for your use so the comfort is also the peace of mind knowing your stuff is safe during your workout. 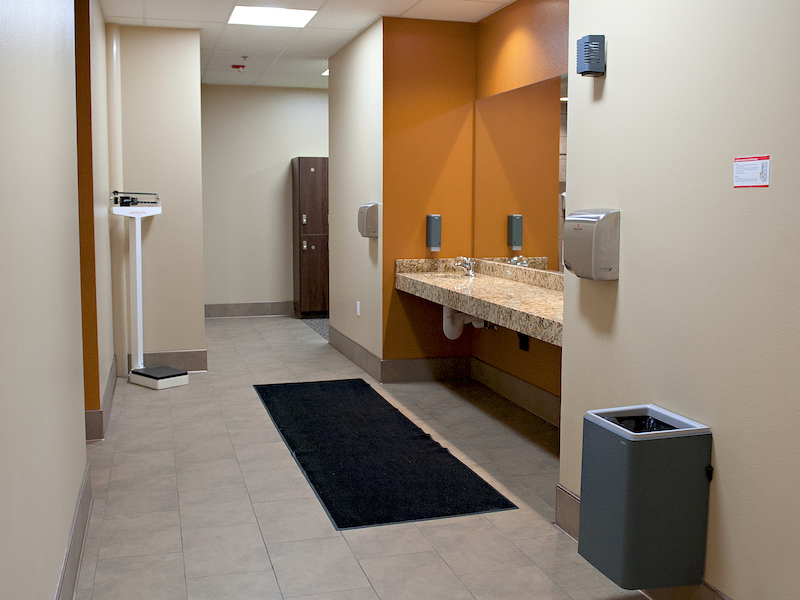 Private showers and ample dressing room space, you may come in for a workout just to freshen up afterwards! Boutique-style amenities without the high price tag. Get full access to all of our amenities with our QFIT Membership.